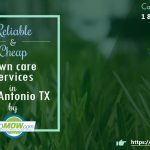 To take good care of your lawn, you may not need the services of an online lawn care service. There are easy steps you can follow to take natural care of your lawn. Are you a home owner in Plano? Follow the steps below and you will end up having one of the best-looking and natural lawns in your neighborhood. It is important you find out the type of soil you have first of all before applying any sort of fertilizer or nutrient on it. Excessive or unnecessary application of nutrients and fertilizer can be counter-productive or even harmful to your soul and lawn. Your lawn might get used to too much nutrients and when you stop applying nutrients, they will find it hard to cope without it. Grasses are of different species and types obviously. Some grasses grow best in some terrains and soil types than others. It is crucial you find out the type of lawn grass that grows best in your area before choosing a grass type or specie. Some grass types are more tolerant than others. Some prefer heat while others prefer cold seasons. Choosing a wrong type of grass might be a waste of time, effort and resources. If you must apply fertilizers on your lawn grass, it is advisable to go for an organically-produced manure or fertilizer. A fertilizer formed from natural and organic waste products. They are rich in nutrients and decompose easily enriching your soil and lawn naturally without affecting it with the toxicity found in inorganic fertilizers. Weeding is necessary to keep your lawn looking clean and healthy. Weeds compete with your lawn grass for nutrients and other essential elements causing deprivation of nutrients needed to grow and develop optimally. Leaving weeds uncontrolled might lead to the death of your lawn grass. Weeds grow rapidly and can take over your lawn completely so it’s important to be on the look-out for them. Common weeds that can be found in Plano include dandelions, thistles, crab grass etc. Pests like weeds are usually present wherever lawn grasses can be found. The presence of pests isn’t beneficial to lawn grass and they can cause real havoc on your lawn if left unattended or uncontrolled. 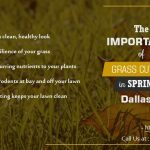 Pest control is an important aspect of lawn care Plano and ignoring it might be a serious mistake. To control pests, you may have to avoid synthetic pesticides because of their chemical composition which are usually toxic and can be harmful to not just the pest but the lawn grass itself. A better option is the use of biological pest control measures because they are safer in the long run. Natural pest control includes using the pest’s natural predators like aphid-eating ladybugs and nematodes which prey on them. There are lawn grass products that restrict the proliferation of pests. Periodic watering of the lawn is necessary for its maximum growth and development. Your watering plan shouldn’t be all the time but should be regular. Infrequent but deep-watering done occasionally is a preferred method of watering the lawn. Over-watering might make your lawn incapable of surviving during dry spells and droughts. In many cases, the lawn grass might develop short roots because they have little need for a deep downward growth of their roots in search of water. When the grass develops short roots, they will find it difficult to take up water during the dry season or droughts. 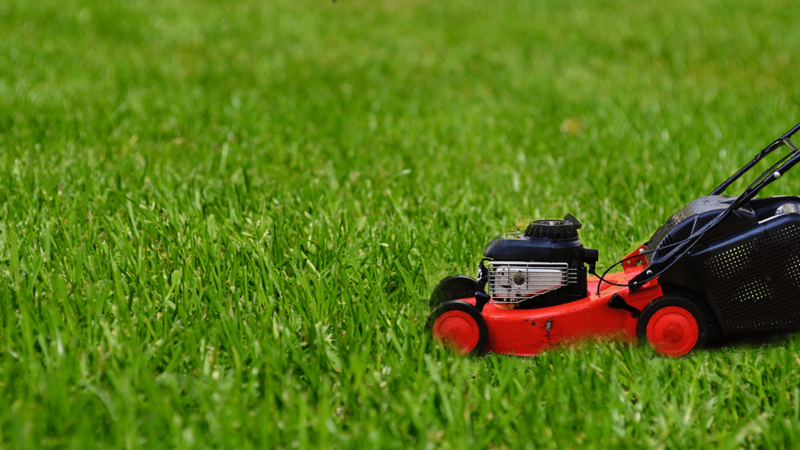 For a natural-looking, well-cut lawn, keep your lawn mower blades sharp and do not cut more than a third of your lawn grass. Cutting lower than that length might cause over-exposure of the grass to the sun’s heat which will lead to wilting and drying up and subsequently death of the lawn grass. 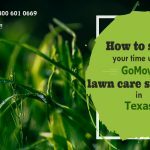 If you’re a home owner in Plano or anywhere else for that matter, these easy natural steps will help you to maintain your lawn.